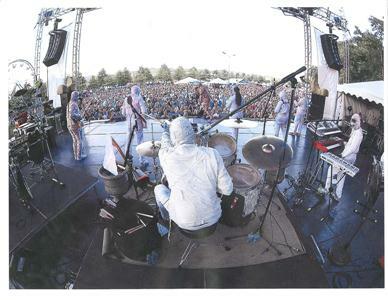 A couple years back, Here Come The Mummies played the Bud Light Stage at Riverbend to the largest crowd in the history of the festival at that stage. Thousands watched, although many were a block away, buried in the huge crowd. Well, 5500 lucky fans will get a chance to see the boys in bandages again on May 2nd, this time in the intimate setting of historic Engel Stadium, where all of the seats are excellent – and covered in case of a sprinkle. No the stage won’t be way out in the outfield, either. It will be right behind the pitchers mound, so the audience gets a great view of the visual show that is a Chattanooga favorite. The event is to benefit the Veterans Entrepreneurship Program at UTC. 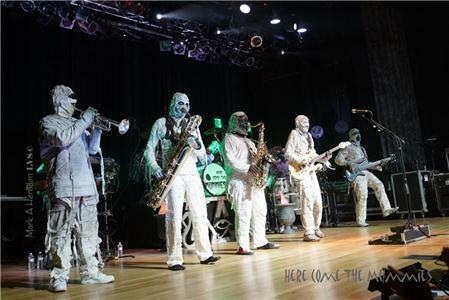 The Armed Forces Day concert features the nationally known funk band Here Come The Mummies. The eight musicians in the band are all said to be thousands of years old, dressed in mummy garb from back in the day of Pharaohs and creepy tombs. It is also rumored that many in the band have Grammy’s at home in the crypt, a testament to their musical skills. 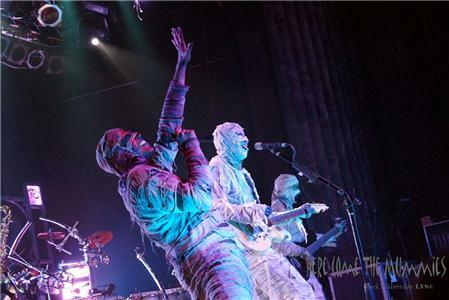 Public Broadcasting System (PBS) will be airing a special on Here Come The Mummies in their NYC and LA markets in May, with 30 more PBS top markets running the show this summer. The group used to travel only regionally, usually between Chattanooga, Nashville, and Indiana, but now tour the entire country with the increased popularity of the group. 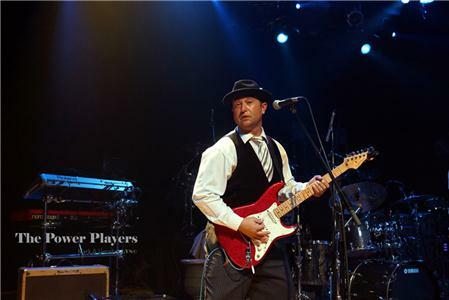 The Power Players Show Band is a Chattanooga based funk band that has opened for the Mummies on several occasions. They will start at 7 p.m. The gates to Engel Stadium open at 6 p.m. on May 2nd. Tickets are available at www.riverbendfestival.com or at your favorite Kangaroo Store in the Chattanooga area. 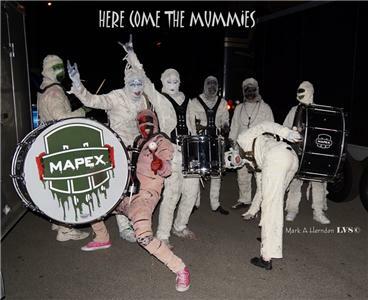 For a short sample of Here Come The Mummies, just click on this link - http://www.youtube.com/watch?v=A3-SXR4tigo. 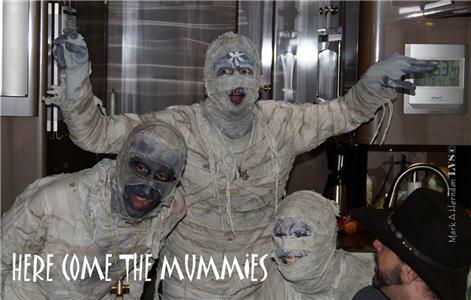 What Time: Gates open 6 p.m.; Power Players start at 7 p.m., Mummies at 8:15 p.m.
Tickets: Kangaroo Stores, www.riverbendfestival.com, and at the gate if tickets remain. Bob Payne grew up in Chattanooga and graduated from Baylor School. He is the Entertainment Editor for the Chattanoogan.com and assistant talent buyer for Friends Of The Festival. Email Bob Payne at davrik2000@yahoo.com or catch him on Facebook at www.facebook.com/davrik2000.